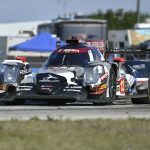 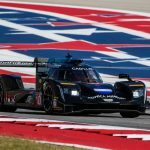 Rebellion Racing and driver Neel Jani stunned the field for the 65th annual Mobil 1 Twelve Hours of Sebring by earning the pole for the endurance event on Friday at Sebring Int'l Raceway. 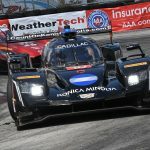 For many casual fans of sports car racing, it’s all about the Prototypes – sleek, built-from-the-ground-up racers that are, consequently, the fastest cars on the track. 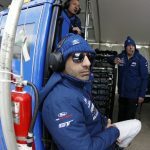 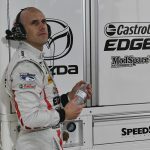 Marino Franchitti couldn’t walk very far down the pit lane at Sebring Int'l Raceway on Thursday morning without somebody stopping him to shake hands or give him a hug to welcome him back to the IMSA WeatherTech SportsCar Championship paddock. 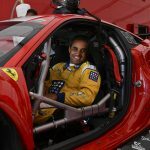 Two-time Indianapolis 500 winner Juan Pablo Montoya got to try his hand at driving a Ferrari sports car on Friday at Sebring Int'l Raceway. 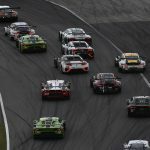 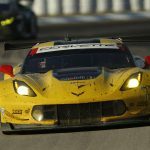 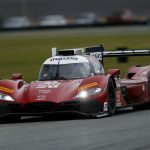 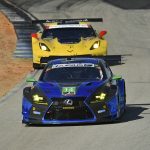 IMSA and FOX Sports have announced additional television coverage and schedule updates for the IMSA WeatherTech SportsCar Championship.